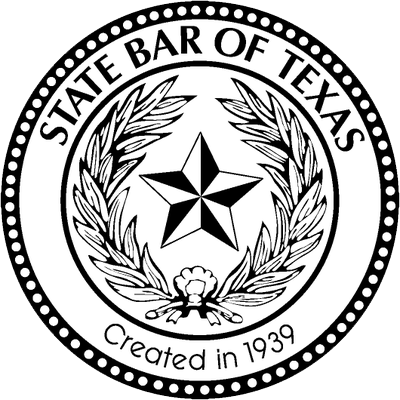 Hunter Shurtleff is a Bryan / College Station attorney who has been practicing in civil trial cases since his admission to the Texas Bar in 1995. His practice includes trial matters in the areas of personal injury, business law, construction law, contract law, oil & gas law, and real estate law. He is a graduate of Texas A&M University (1991) and obtained his law degree from South Texas College of Law (J.D. 1995) where he was recognized on the Dean's List and received the American Jurisprudence Award. Hunter has successfully prosecuted and defended cases in state and federal courts as well as in arbitration proceedings. His legal career began in Houston where he represented a variety of clients including small businesses, Fortune 500 companies, and individuals. He actively represents clients involved in personal injury cases, business law cases and civil trials. He counsels a variety of businesses including bar and restaurant owners, small businesses, retail businesses, construction companies, oil and gas companies and real estate businesses. Hunter also proudly serves as general counsel for the non-profit corporation Chilifest, Inc., that generates large charitable contributions each year for Brazos Valley community organizations. Hunter is actively involved as an advisory board member for Big Brothers Big Sisters.